Bathroom Products for Your New Home! 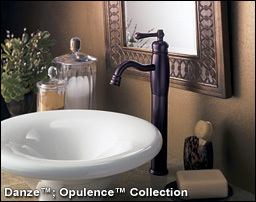 There's nothing basic about bathroom fixtures anymore, particularly the bathroom sink. 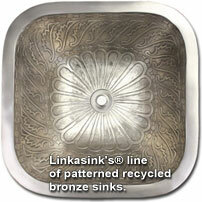 The common bathroom sink has come a long way from being a mere bowl designed to catch water. Today's sinks are clever, colorful, vibrant and highly functional. Many times a bathtub is just one of those items that gets casually sketched on a blueprint and... when it's too late... you find yourself with a less than enjoyable bathing experience. This can all be avoided with a little thought and planning, because there are so many options to choose from. Receive up to 10% off all house plans through 4/30/2019.